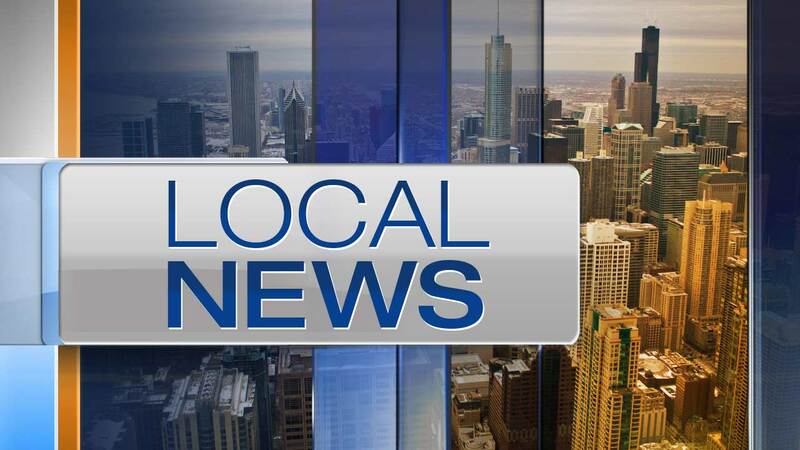 AURORA, Ill. (WLS) -- Police in southwest suburban Aurora asked the public for any information leading to an arrest in a hit-and-run crash that left a 97-year-old woman critically injured Thanksgiving night. Authorities said the elderly woman was in the front passenger seat of a 2007 Chevrolet Cobalt that was struck head-on by another vehicle, possibly a white pickup truck, on Asbury Drive near Saragota Drive around 7:55 p.m. on Nov. 24. Police said the 48-year-old Aurora man driving the Cobalt had just turned south onto Asbury from Saratoga when the crash occurred. The vehicle was last seen heading north on Asbury. The impact forced the Cobalt backward into a 2009 Honda Accord parked on Saratoga. No one was inside that vehicle. The 97-year-old Aurora woman sustained several broken bones. She was transported to Rush-Copley Medical Center and airlifted to a different suburban hospital, where she is listed in critical condition. The 48-year-old male driver of the Cobalt and a 73-year-old Chicago woman riding in the backseat were also taken to Rush-Copley for treatment. Their injuries were not life-threatening. Police did not have any further information about the suspect or the suspect's vehicle. Anyone with information regarding the hit-and-run should call Aurora police traffic investigators at 630-256-5530 or submit a tip through the department's free app. Anonymous tips may be submitted to Aurora Area Crime Stoppers at 630-892-1000. Those tips may qualify for a cash reward up to $5,000.